Greg Schiano, hired less than two months ago, says in a statement he needs to "spend more time on my faith and family." Could the Patriots be interested in QB Josh Rosen? 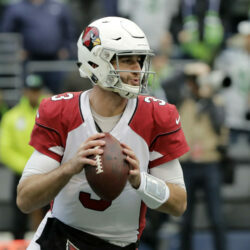 The Giants and Chargers are also among teams rumored to have inquired about a trade for the Arizona Cardinals quarterback. 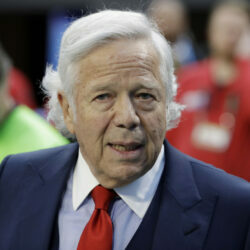 The New England Patriots owner also reiterates his plea of not guilty. 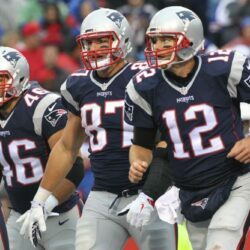 Where does Gronk stand among 10 greatest Patriots of all-time? Few tight ends have had an impact on the NFL like Rob Gronkowski, who announced his retirement on Sunday. 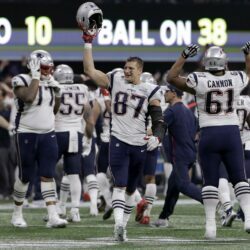 Rob Gronkowski brought an energy to the New England Patriots that will be as hard to replace as his imposing presence on the football field. 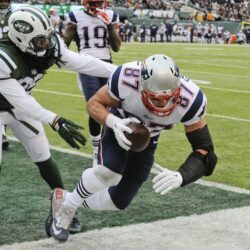 Tight end Rob Gronkowski announces on Instagram he will end his career after nine seasons. 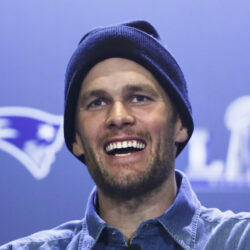 As it stands, New England has barely enough room to cover the salaries of its upcoming draft picks. 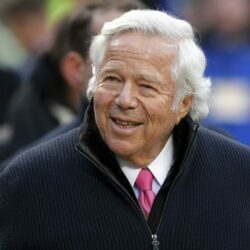 CNN reports that the Patriots owner and others will not accept an offer to drop the charge of soliciting prostitution if the men met several stipulations. The deal, offered to 25 men, involves conceding they would be found guilty, performing community service, attending a class and paying $5,000 per count. The former tight end quashes rumors that he might be coming out of retirement.